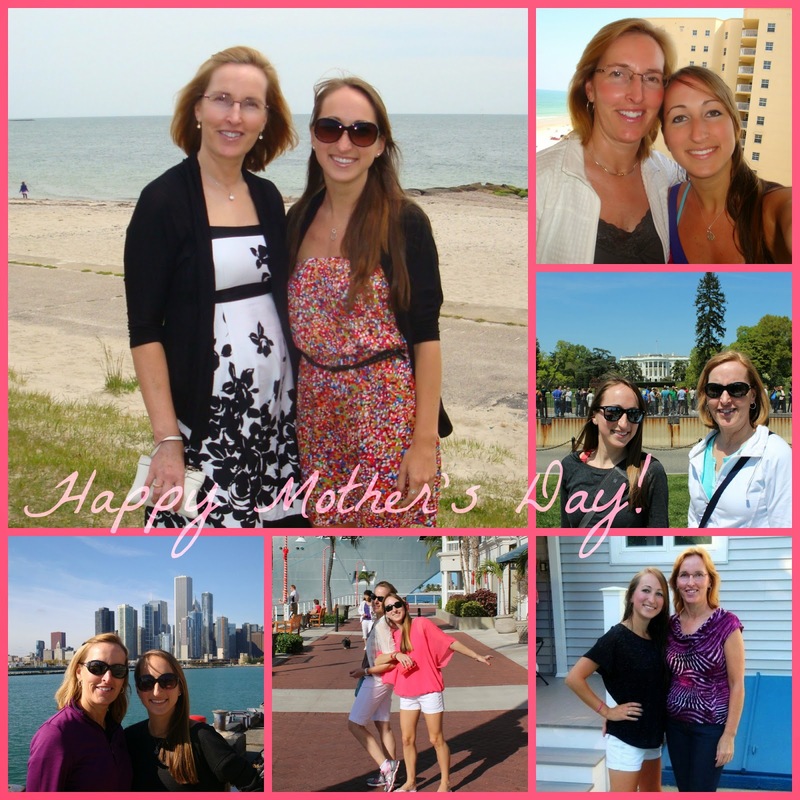 Run Jen Run: Happy Mother's Day! Happy Mother's Day to my #1 Fan! Thank you for always being there for me. You are the best. I love you mama.